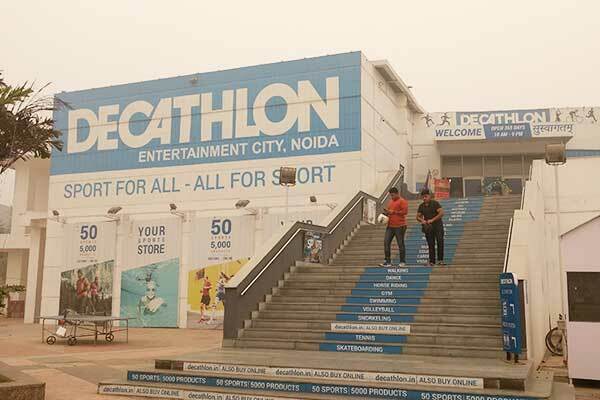 As the year 2018 fades away entering into a new rising sunny year of 2019, it has marked some major sports business deals in Indian sports industry. In April last year, Star India Pvt limited sealed a deal retaining the television broadcast and digital rights for all domestic cricket under the helm of BCCI for five years at Rupees 6,1381.1 crore. 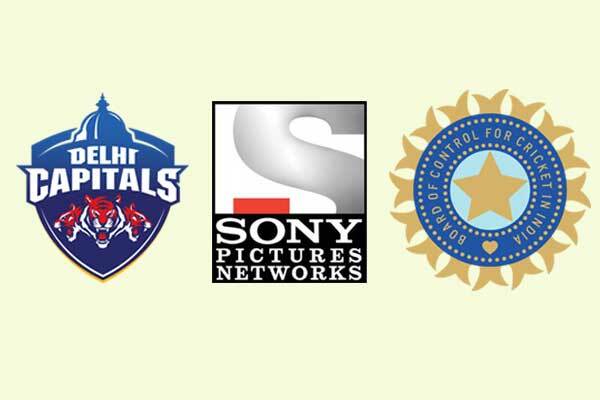 Outbidding its arch rivals like Sony Pictures Network and Reliance Jio, Star India also cling IPL media Rights having an overall monopoly on all forms of cricket media rights. Delhi Daredevils gets its new name Delhi Capitals with the shuffling of new ownership, GMR to JSW Sports. JSW sports acquired a 50 percent stake in the Delhi’s IPL team reportedly in an estimated amount of around rupees 1,100 crores. 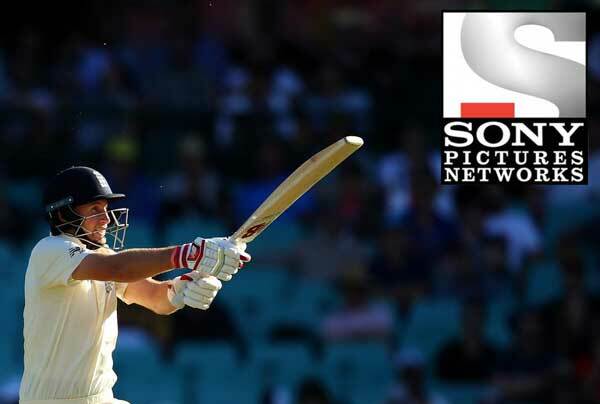 In march last year Sony Pictures Network has acquired media rights from England and Wales Cricket Board(ECB) for the Indian Subcontinent region for a period of five years starting from 2018 to 2022. With the sealing of the deal, it will infuse SPN, all media rights to both televise and digitally broadcast Men’s and Women’s International Matches in the Indian subcontinent. The amount involved in the deal is not revealed publicly by any source. 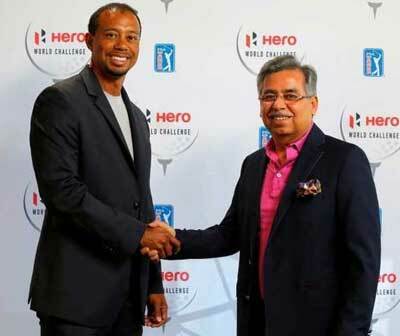 The Hero MotoCorp has renewed their association with the internationally renowned golfer Tiger Woods. The new deal values around 150 crore which will run for a period of 4 years. Adidas has signed Hima Das as its new Brand ambassador in September last year. Hima das, a rising star athlete from eastern state of Assam has come into limelight after becoming India’s first track and field gold medallist in the women’s 400 m event at the World Under-20 Championship in Finland which was followed by a silver medal at the recently concluded Asian games in Indonesia. 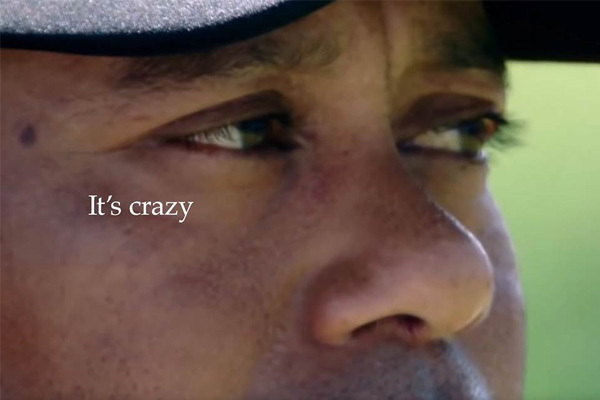 According to sources, the Young Athlete is to receive an annual fee between rupees 10 lakh and rupees 1 lakh from adidas along with racing and training brand merchandise.